February 12, 2013 Community, Education, Fun, Guest Post, TravelingStacey D.
A Valentine’s Day Gift Beyond Flowers. 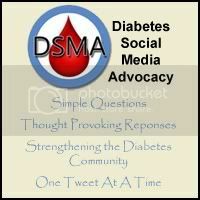 February 10, 2013 Advocacy, Community, EventsStacey D.
If you happened to notice some of the buttons I have on the side of my blog, you will see one for the Life for a Child program, established by the International Diabetes Federation in 2001. 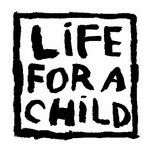 The purpose of the program is to get life saving insulin to children in need in developing countries. Living with diabetes for over 30 years, once as a child, I know first hand the expense insulin and other diabetes supplies can be. I admire the IDF for putting a program like this together. I am all for helping those less fortunate than myself and I do so whenever I can. This year as Valentine’s Day approaches, a few great members of the diabetes community have come together to start a campaign, if you will. The object of the Spare a Rose Save a Child initiative is to spread the word about the Life For a Child program in order to get life saving insulin to children who need it most. 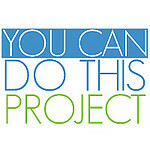 We as a community all over the world, can make a huge difference. If I lived in a country that didn’t have insulin as accessible as it is to me here in the US, I would love to know there were others around the world willing and able to help me. Or more importantly, if it was my child. So let’s use our voices and share the information about this program. If you have a blog of your own, write a post about it. If you are part of the Twitter-verse, share it there using the hashtag #sparearose. If you’re on Facebook too, let all your friends there know about it. I will be doing all of these things, plus making a donation. Please click on the picture below if you’d like to contribute yourself. Together, the diabetes community is strong. Let’s show the world we mean business! Factor One of Too Many. 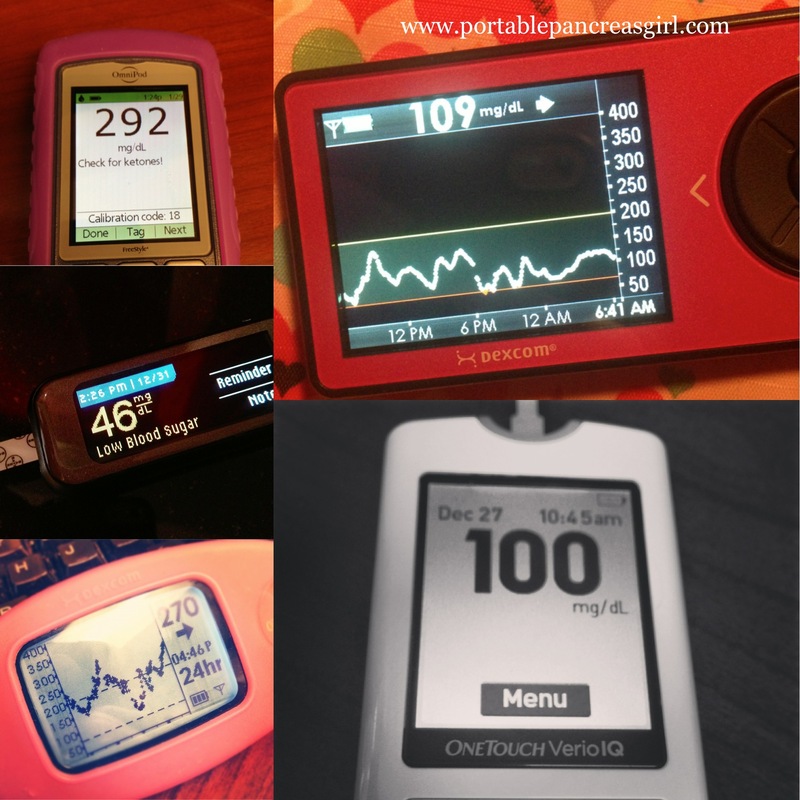 February 5, 2013 BG, Insulin pumpsStacey D.
I have been having a rough time with my blood sugar lately. Stubborn highs. And by lately I mean in the past few weeks. I have been more sedentary than usual; being sick twice in a span of about a month and fully recuperating from said illnesses. But I am starting to get back into more exercise. I am under a lot of stress. And I know this can and will affect my readings. Hello cortisol. I am trying to account for these things with more insulin. Not that I like taking more insulin but if that’s what it takes to get better BG right now, that’s what it takes. However it’s not always helping. I can have 20-25% more basal running for a few hours and my 200 mg/dL won’t budge. I can add a few grams of carbs to what I’m actually eating and still see an upward trend. There are so, so many factors that impact blood sugar that I’m trying to think of everything. Well almost everything anyway. This made me wonder if there is another underlying cause. Scar tissue. I have been pumping for a little over 6 years now. And using the OmniPod for 1. The abdomen and lower back areas are my primary real estate for infusion sets. However I rotate all over those areas as best I can. I occasionally use my arms but that area is iffy when it comes to absorption so it’s rare. I get no absorption from my legs so those are my main territory for Dexcom sensors. When I remove old pods, there is no sign of bent cannulas or blood and I am not getting no delivery alarms so there are no obvious occlusions. 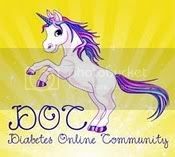 This may sound like an uneducated question, ya know coming from someone who has been living with diabetes for over 30 years, but how do you know when scar tissue is a problem? Obviously the insulin isn’t absorbing the way it should so high BG would be a clue. But what else should I look for? 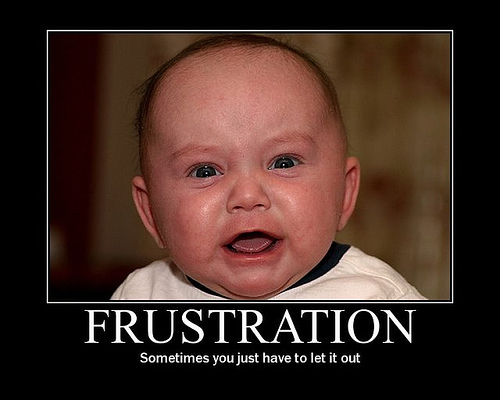 How do I know if scar tissue is the cause of my frustration? Any experience or information is welcome! February 4, 2013 BG, Community, Emotions, Events, FunStacey D.
Diabetes Art Day is a fun event started by my friend Lee Ann to “encourage individuals and families with diabetes to engage in creative visual expression to communicate their experience with diabetes, connect with others, raise awareness, and promote insight and positive coping skills”. One thing that I have learned over the past few years participating in this is that I’m really not all that creative 😉 But I still have fun and especially love seeing the entries by others in the community. My submission for this year is about the ups and downs of diabetes. Figuratively and literally. 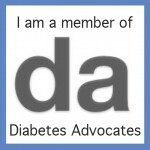 There are both good and bad times living with diabetes. And even though the bad times can seem overpowering and never ending at times, in reality, the good times are bigger. And this I believe is what gets us through.